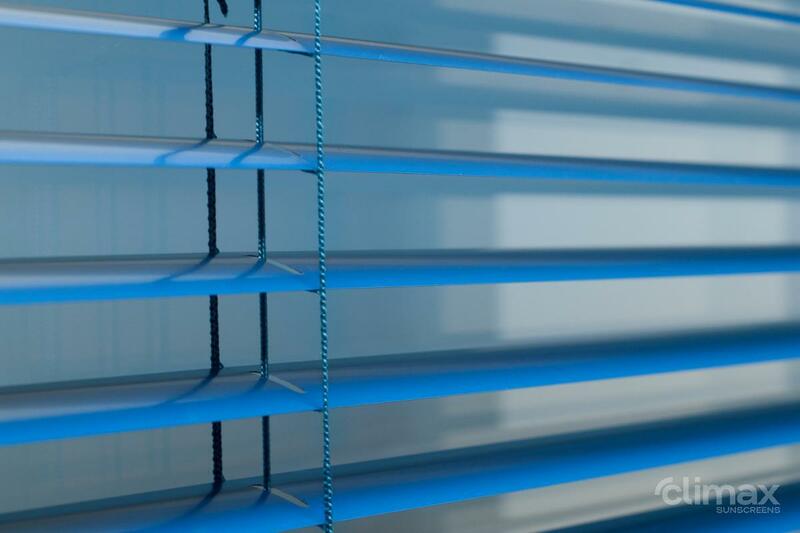 Venetian blinds - Mono SC - SERVIS CLIMAX, a.s.
Venetian blinds offer an effective way of shading and comfortable light control at an affordable price. They represent an effective way of sunray protection, which can be used in all types of windows. 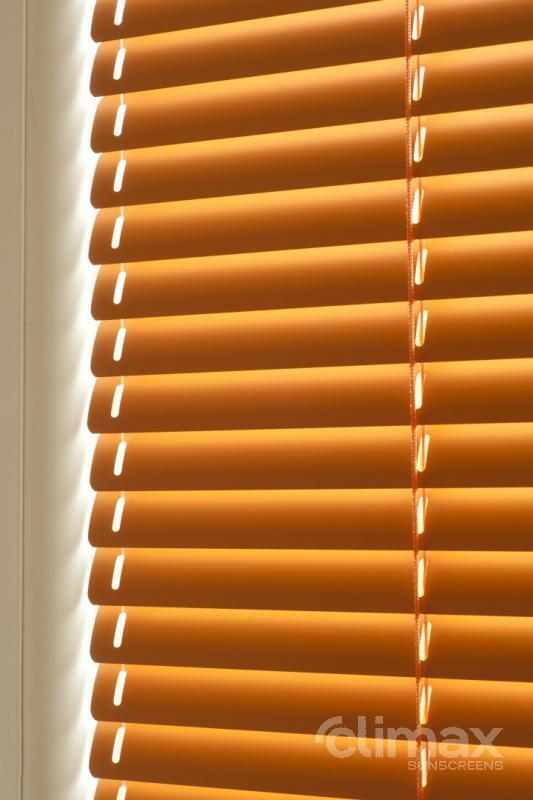 The blinds are composed of individual aluminium slats 16 and 25 mm long or 35 - 50 mm long according to the model. The offer includes various colours and wood imitations. 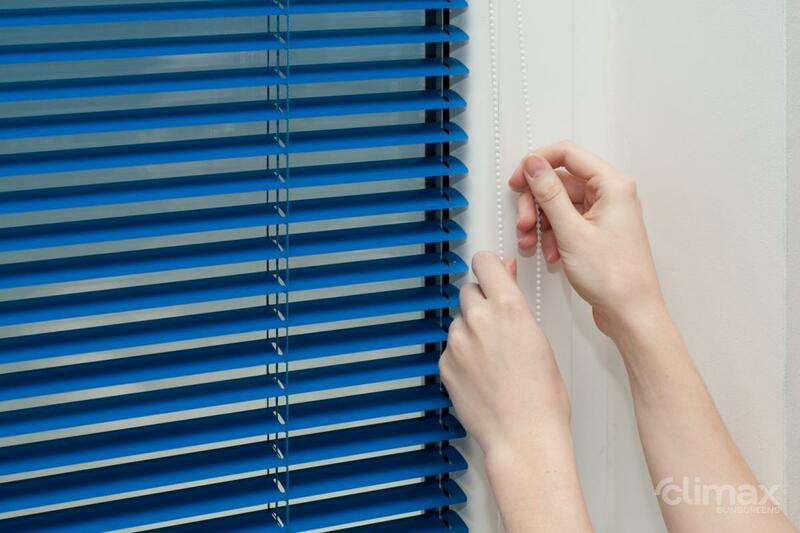 Aluminium Venetian blinds are characterized by minimum maintenance and long service life. 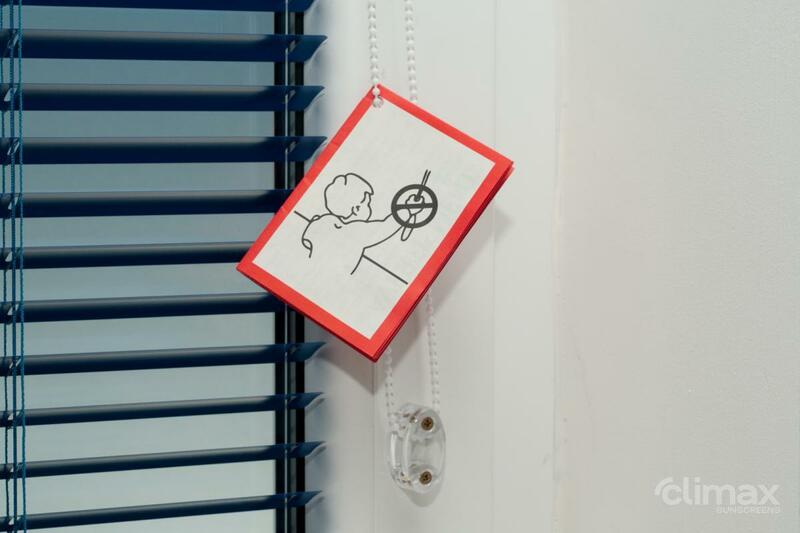 All Venetian blinds can be supplemented with a safety lock, which will look the after safety of your children when handling the blind. 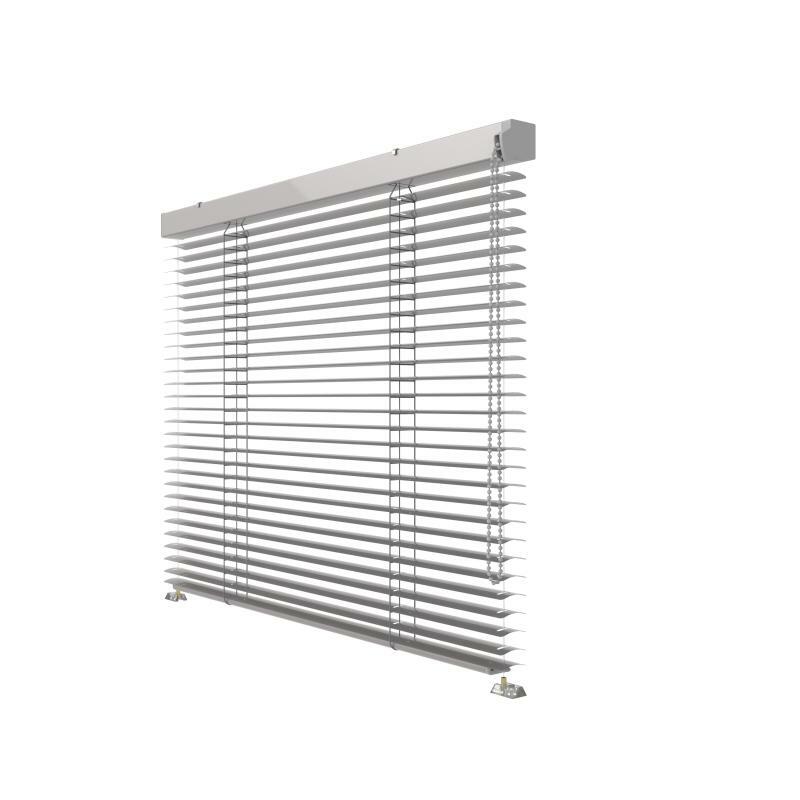 The Mono SC blind offers high-quality comfortable light control at an affordable price. 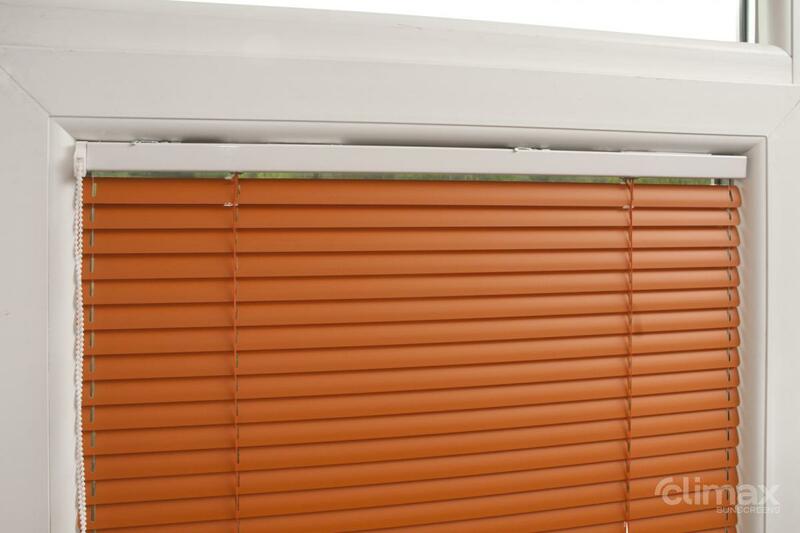 The Mono SC blind ranks among the leaders in the offer of CLIMAX aluminium blinds. The high-quality components guarantee silent operation and long service life of the blind. 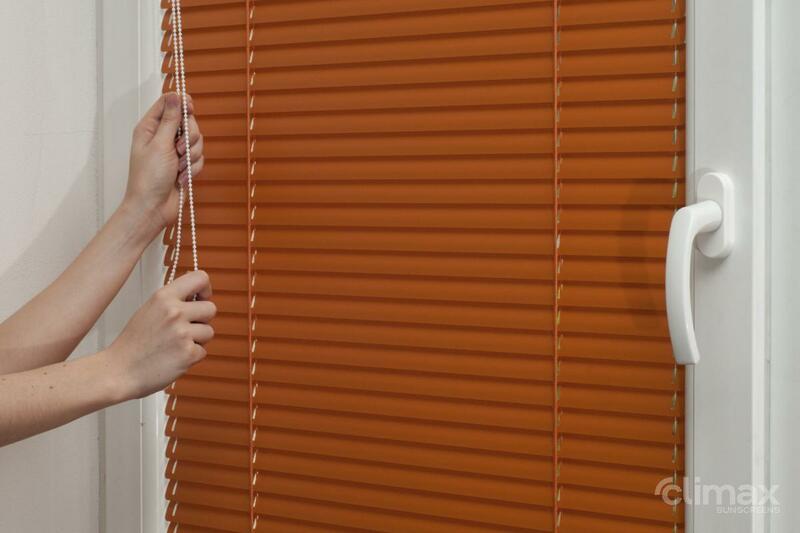 The blind is installed on the window wing or in a window recess and is manually controlled.